For over 50 years, SCORE has served as America’s premier source of free business mentoring and education. 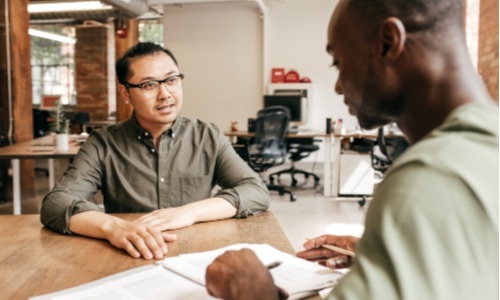 As a resource partner of the U.S. Small Business Administration (SBA), SCORE has helped more than 11 million entrepreneurs through mentoring, workshops and educational resources since 1964. With SCORE, you are not alone on your business journey. Enter your zip code, and your local SCORE chapter will pair you with the right mentor to help your small business thrive. Browse mentor profiles to find the expertise you need. You can meet with one or several mentors via email, video chat or face-to-face in your chapter. SCORE has over 300 chapters across the nation to help you succeed. Enter your zip code below to find the SCORE offices near you for local expertise. 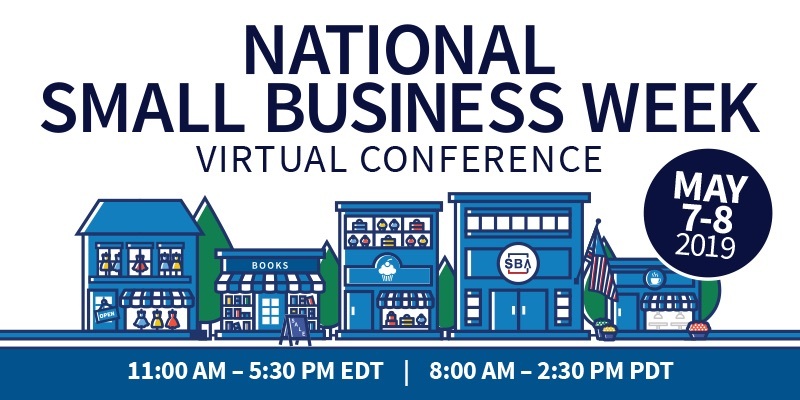 The National Small Business Week Virtual Conference hosted by the SBA and SCORE will take place May 7th and 8th from 11 am to 5:30 pm ET both days. The conference will offer 8 educational webinars, one-on-one mentoring sessions, networking chat rooms, giveaways and resources in a 2-day online event. You will hear from industry experts, such as Visa, Constant Contact, Square, Google, Chase and the SBA. Thank you to our 11,000+ SCORE volunteers! They help thousands of entrepreneurs start and grow their small businesses every year. Our volunteers give back to their communities and pass on their knowledge to the next generation of entrepreneurs. Do you want to help someone achieve their dream? Learn about the benefits of volunteering with SCORE—and sign up to join the team! SCORE offers live and recorded webinars as well as in-person events at more than 300 chapters.